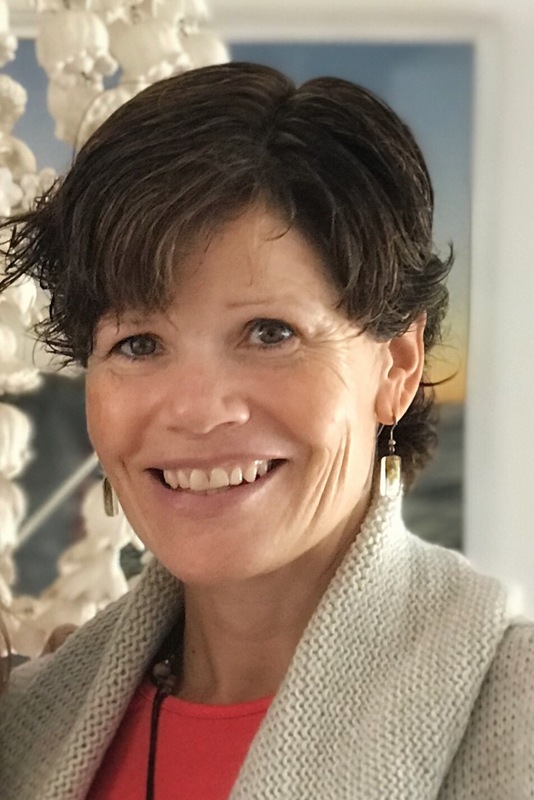 Welcome to the Quick Six Interview with Susan Hancy! HancyPancy (a.k.a. Susan Hancy) lives with her partner, twin toddlers and 3 cats amongst the kookaburras, cockatoos, possums and spiders in Sydney, NSW. She loves big ferocious animals as much as small cuddly ones, reading rhymes and writing witty words. For this newbie mum, time out from her regular job to raise her twin toddlers has given her the chance to pursue her passion for writing and story-telling. 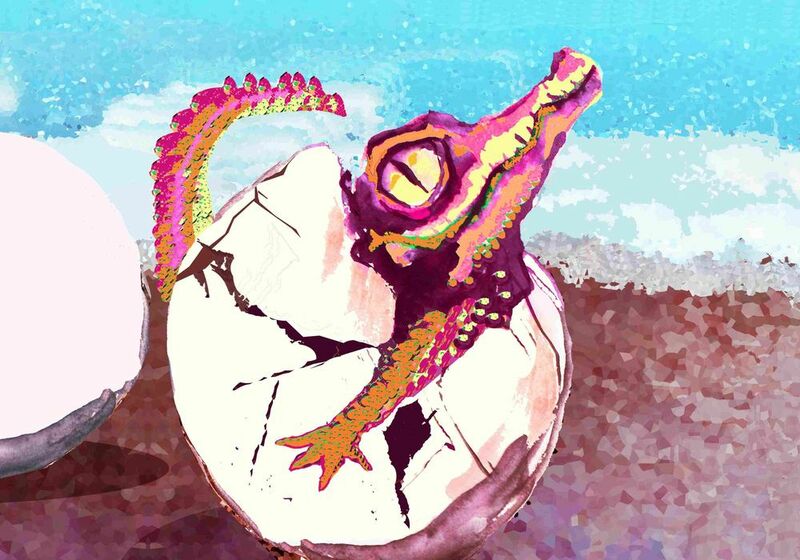 She was super excited to oversee the hatching of her first book, ‘The Crocodile Who Found His Smile’, and has been giving book readings at preschools and primary schools around Sydney. She thinks this is fabulous because she gets to hang out with two of her favourite things – kids and books! I wrote the book under the pen name HancyPancy. My good friend and established artist Ann Snell painted the illustrations. It was published through Austin Macauley Publishers in the UK. What is it called and what is it about? 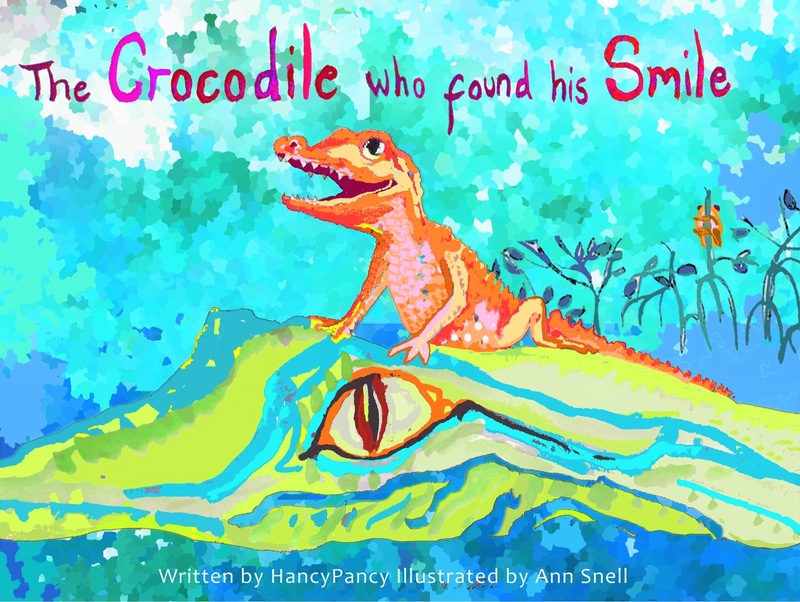 It’s a children’s picture book called ‘The Crocodile Who Found His Smile’. It’s for preschool and early primary school child and is about a young saltwater crocodile who can’t find a friend. He seeks advice from his dad but won’t accept that salties are usually solitary creatures. Eventually his parents give him a surprise that brings a big smile to his face. It was published 30 April 2018. The inspiration came from a croc spotting boat trip on the Daintree River. I wanted to write a children’s book to share my fascination and appreciation for this amazing predator who has outlived the dinosaurs. I wanted to entertain the reader and at the same time convey educational information about salties, ultimately to help encourage a future generation of conservation supporters. It’s told in catchy rhyme to assist with early literacy. The illustrations are vivid and unique, and the book is especially appealing to parents wanting to inspire an early love of art and learning in their children. I’ve been giving book readings at preschools and primary schools around Sydney. The reaction and feedback from kids, teachers and parents has been very positive and the kids find my name, HancyPancy, hilarious. Signed paperback or hardback copies with a personalised message can be purchased from my website at www.hancypancy.com. Otherwise most online bookstores sell it.